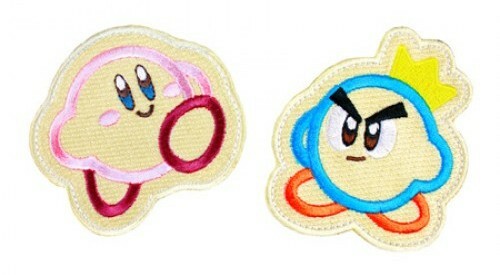 You are readingKirby’s Epic Yarn Patches From Club Nintendo Are “Sow” Freakin’ Cute! 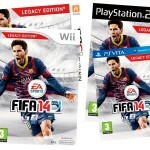 Patches?! 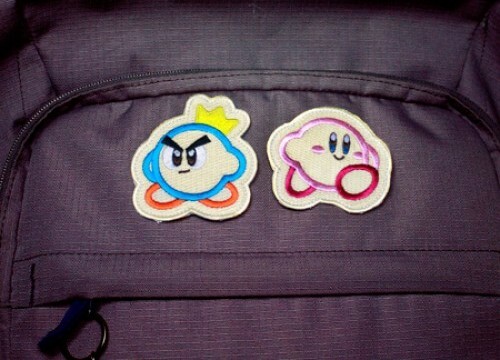 We don’t need no stinkin’ patches… oh wait, on second thought, if they’re as cute as these Kirby’s Epic Yarn patches from Club Nintendo, then maybe we do. 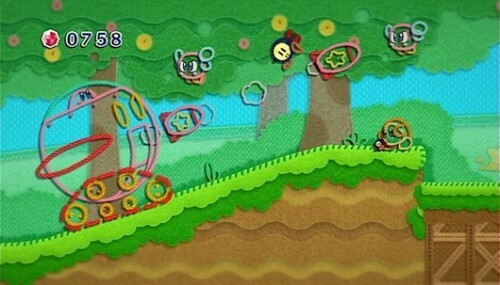 Kirby’s Epic Yarn was one of the best choice games to play this year for Nintendo Wii owners. Aside from being another game from Nintendo’s favorite pink ball of cuteness, Epic Yarn exceptionally managed to bring together both graphical style and game play. As the name implies, Kirby’s Epic Yarn draws upon a charming knitted patch-work look theme. Everything from Kirby, other characters and enemies, and the many different environments are crafted from this warm fuzzy element, and is brilliantly used as a way for Kirby to interact with, and for you, the player, to have hours of fun. Seriously (yeah seriously,) just the amazing idea to create a world and a set of game ideas off something so simple as yarn, the very stuff your Granny uses to make your socks, is classic Nintendo innovation and perhaps more importantly, solid reconfirmation of why being a gamer is worth it for games such as Kirby’s Epic Yarn. Now lucky Club Nintendo members get a chance to collect an adorable piece of swag from Kirby’s Epic Yarn, one that perfectly goes along with the source at hand – a very cute set of Kirby patches. 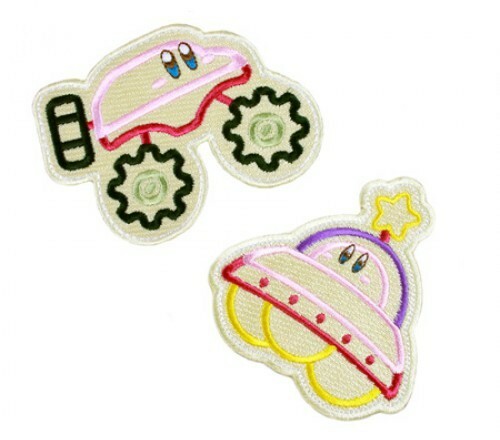 Two sets to be scientific, one set of patches featuring Kirby and his Epic Yarn companion Prince Fluff, the other Kirby’s handy-dandy yarn transformations (flying saucer & off-road vehicle) from the game. The patches come beautifully embroidered, have Peel-N-Stick backing, and are 2.5-inches in size – good enough to stick on your backpack, a torn hole on a pair of pants (do they feel like grass? 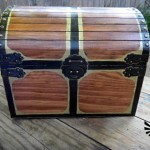 ), or a leather jacket – heck – any possible place your heart seems fit to display your love for Kirby’s Epic Yarn. That is if though, you’ve got the 350 gold coins to spend on each set of patches — if not — then get collecting those Nintendo games! Decorate your living room with one of the most retro gaming furniture pieces, this NES-shaped coffee table. 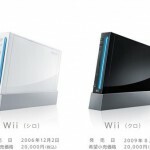 Or treat your Nintendo DSi to a accessory that helps organize and charge your portable gaming device — the DSi Media Station.